SKU: A0A00959. Categories: New Arrivals, Others. 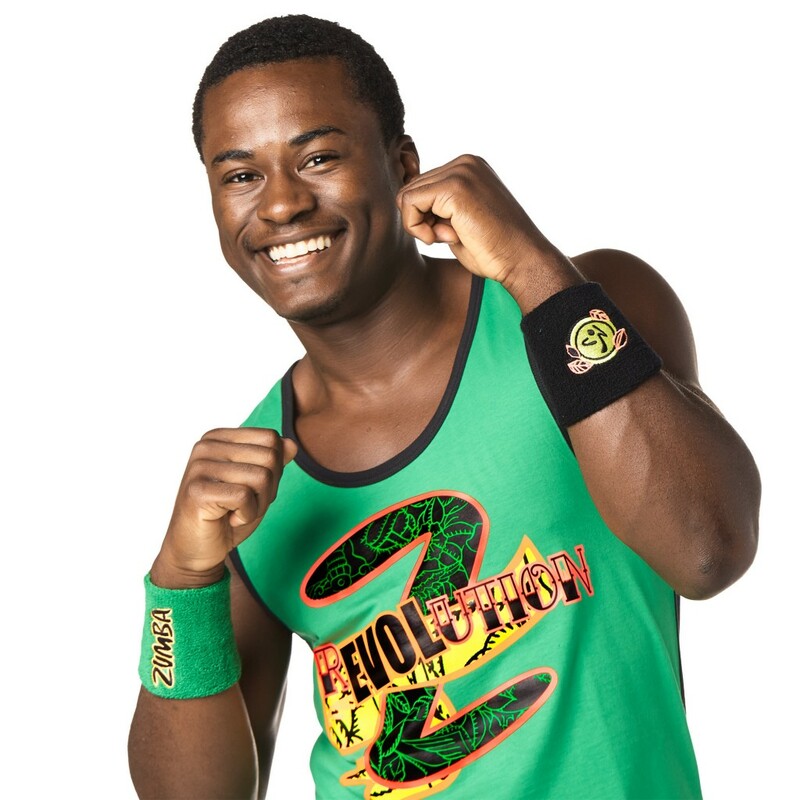 Join the movement with the ZumbaÂ® Love Wristbands 2pk! 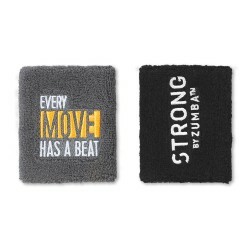 With moisture absorbing properties, these are must-haves for every ZumbaÂ® dance sesh.